A Wrinkle in Time hits theaters March 9, 2018! 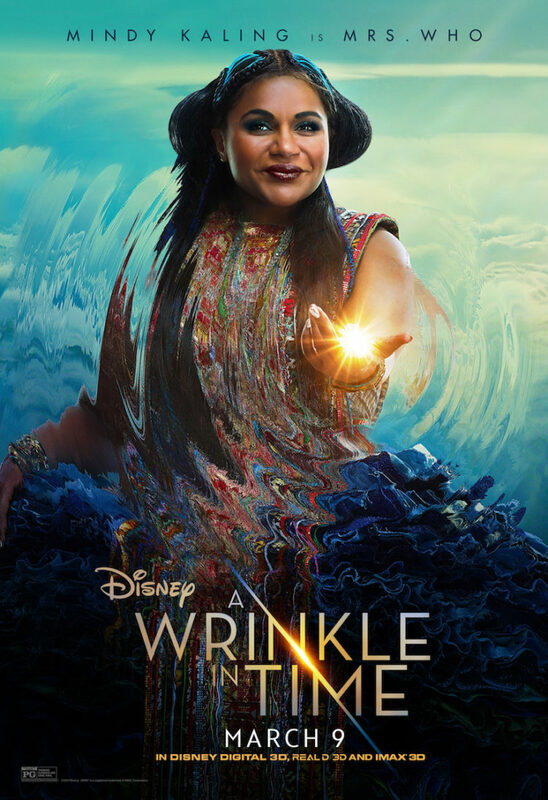 Teaser Trailer Released For Disney's Adaptation of A WRINKLE IN TIME! The Full Trailer For A WRINKLE IN TIME Explodes With Imagination! Wonderful New Trailer For A WRINKLE IN TIME - "Have Faith in Who You Are"